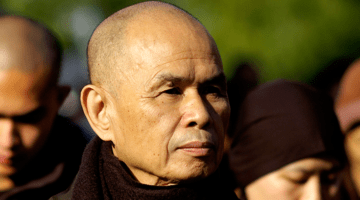 Thich Nhat Hanh giving a dharma talk in Vietnam in 2007. Photo by Velcrow Ripper. After spending time recuperating in San Francisco in 2015, and then from January to December 2016 at home in Plum Village in France, Thay requested to travel to Thailand, to join his monastic students at our large monastery near Khao Yai National Park. 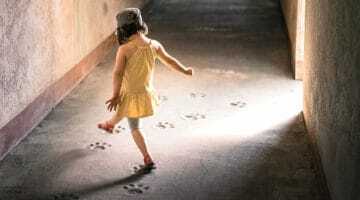 Since that time, Thay has been nourished by the joy and youthfulness of over two hundred monastics at Thai Plum Village. In the warm and tropical climate, and surrounded by his young students, Thay has been able to continue on his path of healing, while also offering his presence to support his beloved young community’s strength and growth. In Thailand Thay has the opportunity to receive world-class healthcare from both Eastern and Western specialists. We are deeply grateful to Thay’s “doctors sangha” who have been caring for Thay with immense generosity, love and respect; and also to all the many specialists in acupuncture and oriental medicine who have offered their skills and expertise. 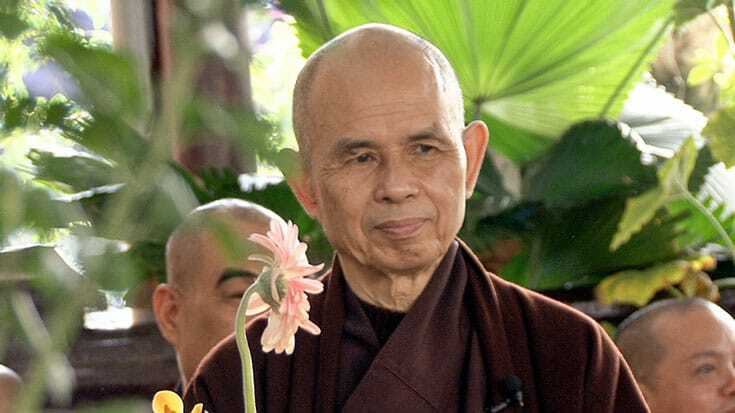 Despite not being able to speak as a result of his stroke, the monks and nuns write, Nhat Hanh remains active, participating in physiotherapy and sangha events when possible. As is to be expected for someone so advanced in age recovering from a major stroke, there are times when Thay’s health is stronger, and other times when it is weaker. 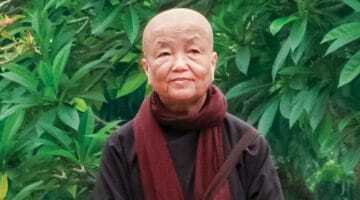 On good days, Thay is able to eat several small meals a day and join the sangha for walking meditation in his wheelchair, or perhaps participate in a formal meal in the meditation hall, eating with great concentration, dignity and presence. When he is with the sangha, Thay will often gesture, bright-eyed, to remind us to enjoy listening to the sound of the birds, or with a gentle smirk he will point to his mouth to remind us to smile. On good days, Thay has been able to offer his solemn presence and witness at ordination ceremonies, or his joyful presence at festivals, watching his students performs songs, skits and dances. 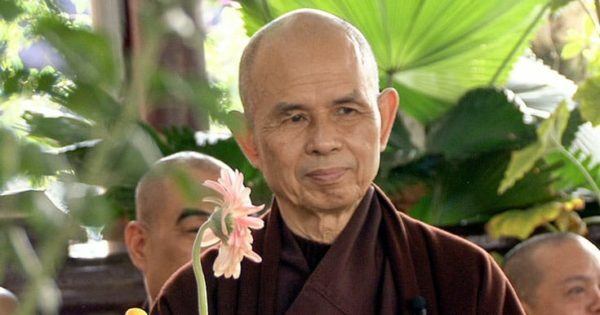 Addressing those who consider Thich Nhat Hanh their teacher, the monks and nuns write, “We invite you to consider making a concrete commitment in your practice that you would like to offer as a gift to Thay” and suggests some ways to do that. The letter is quite extensive and can be read on the Plum Village website.